Running out of perfectly lit food photos? 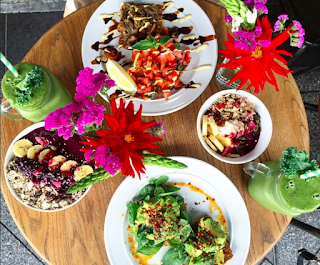 If you're a Vegan or a Vegan food lover or you just want to visit a place where you can take amazing Instagram & Snapchat photos, then this round up is perfect for you! 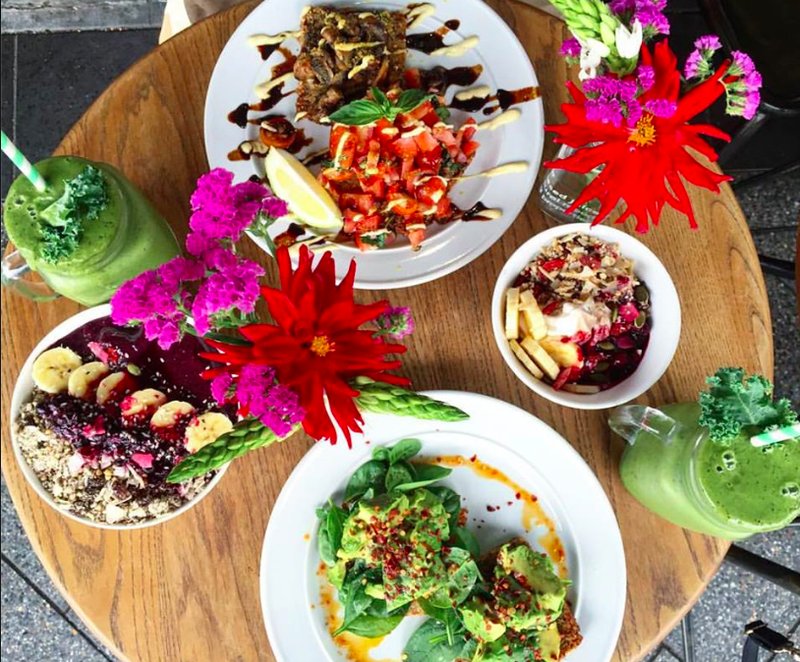 This cafés Instagram boats colourful photos filled with Raw, Vegan goodness that makes my tummy grumble. Okay I'm lying a little here. I've been once but I'm dying to go again. This place isn't a one time thing. 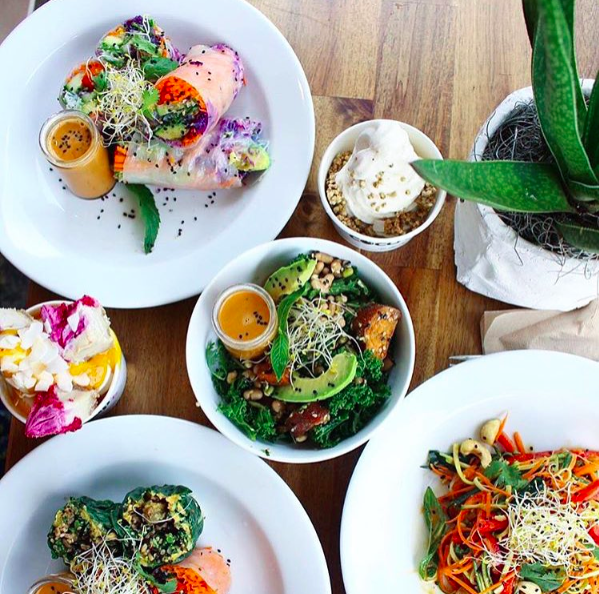 This bad boy was Sydney's first 100% organic raw vegan café. They're Instagram photos look too delicious! A vegetarian & vegan place that combines delicious Indian buffets & desserts with a movie theatre. Do we need anymore of a reason to go? This one's a semi-vegan addition to the list as there is the option to add non-vegan bits and pieces to certain dishes. Regardless, it's on the list. Nics collection of recepies would love to try them all. Oh my yum! 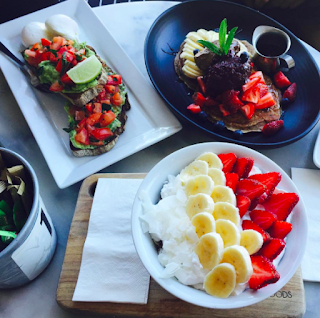 Everything looks so colorful and delicious. Beautiful photography. Getting to Australia is on my bucket list. Thanks for sharing. These all look SO good! I'm not vegan, but I do appreciate eating vegan meals once in a while. I wish I lived in that area and could check these places out! Raw dessert cafe? Who even knew there was such a thing. MUST SEE! I'm definitely going to stalk some of these places on IG. Interesting change to the bucket list! Loved it! I love this twist on the bucket list! A great idea! The food looks so delicious. What an amazing place with great food to visit! If I am ever in the area, I will check out some of your suggestions. I'm not vegan, but ALL of that looks delicious! Thanks for sharing. Great photos! Everything looks so delicious. 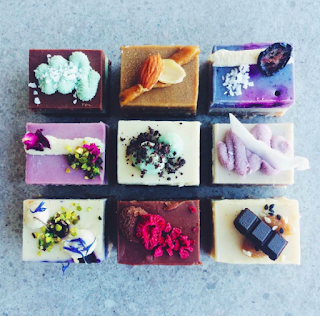 I'll be in Sydney again later this year, looking forward to trying a few of these places. These look amazing. I have recently started to love avocados, so my eyes are drawn to anything with them in it. So the middle of the first photo. Will have to try it in a salad now. 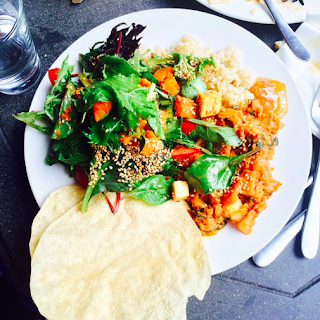 I *love* vegan food. I'm vegetarian but eat vegan as much as possible. Thanks for the tips on where to eat if I ever make it down under! I've been trying to eat more vegetarian (occasionally vegan) foods lately and this is just fantastic inspiration! It all looks SO good! YUM! I am vegan and I love the look of everything you have included in this post. Pana Chocolate is the best! 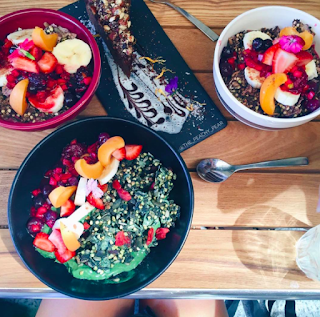 I will be bookmarking these suggestions for the next time I'm in Sydney. OOOH YES!! Lots of delicious food waiting to be sampled. I want to try the food from Greenhouse Gypsy first! That dessert from the chocolate cafe looks superb! Fashion Edit: Wanna Be The Next Gigi Hadid?